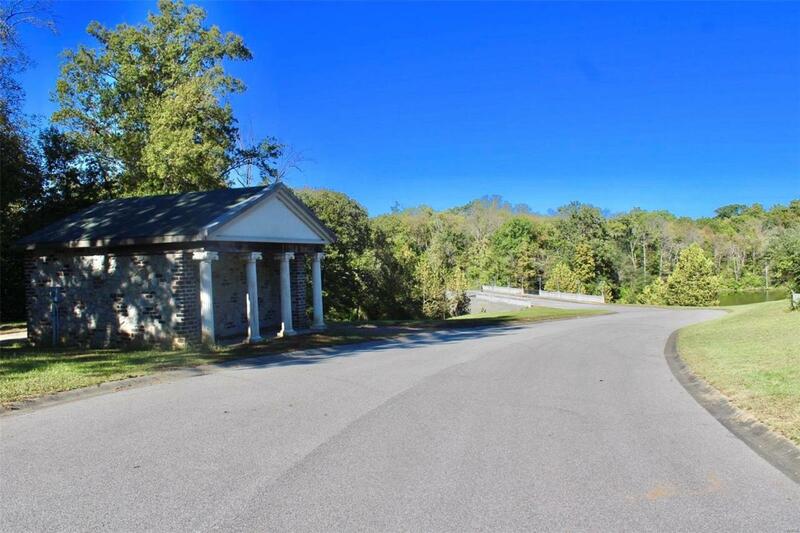 A 1.59 acre lot with a beautiful stone out building and is situated in the Stonehenge subdivision. 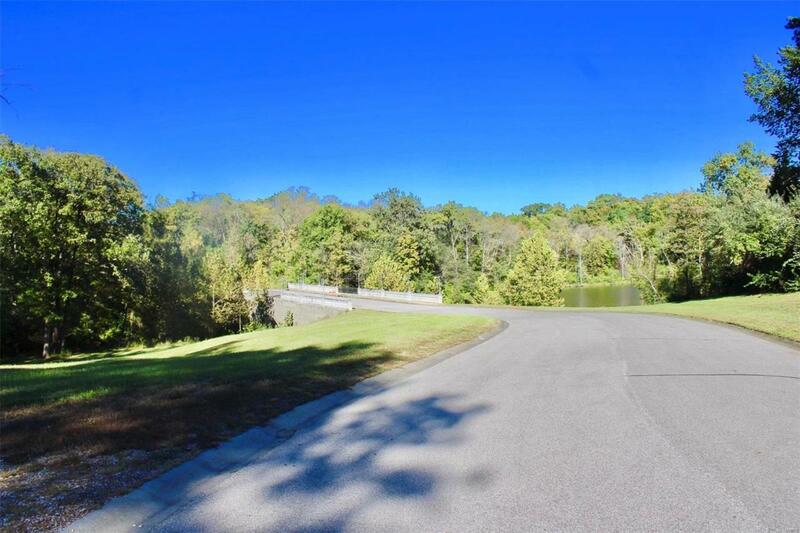 Backing to trees and lined on the far side by Prairie Du Long creek, this lot has a lovely view of the lake! 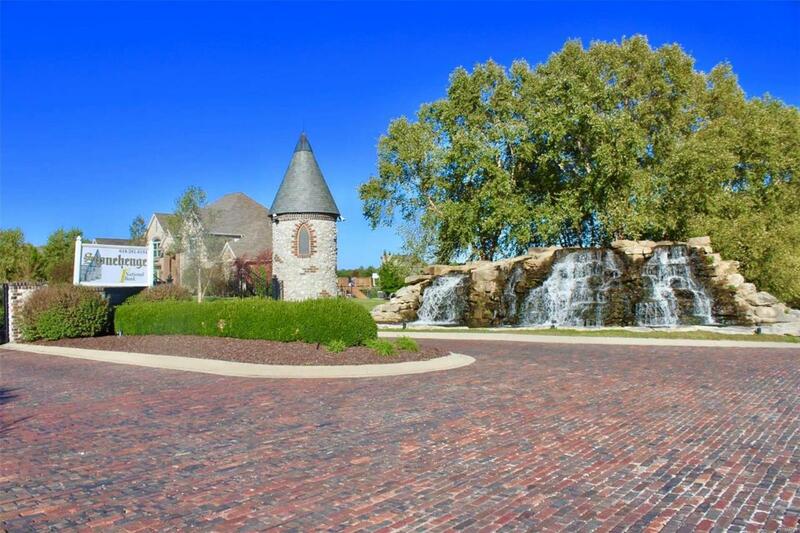 The lot features underground utilities with public Electric, Gas and Water. Subdivision hosts Storm sewer, gutters and street lights. 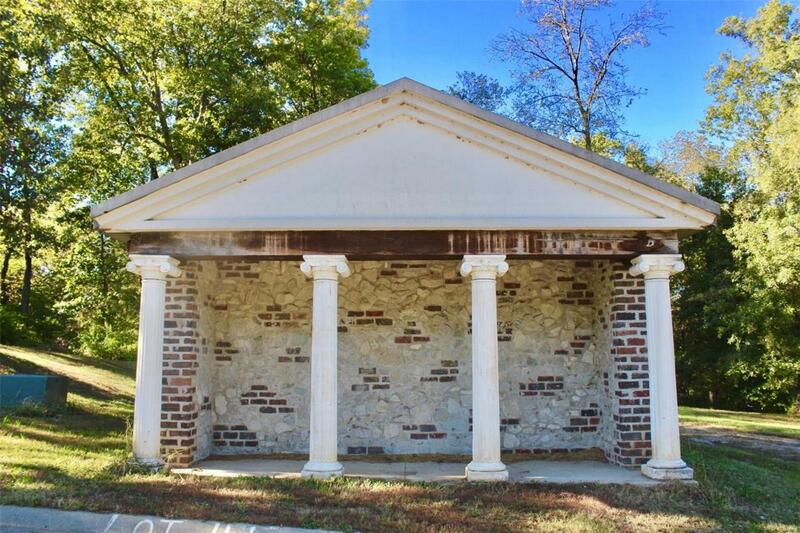 This is the perfect place to build your dream home!! !